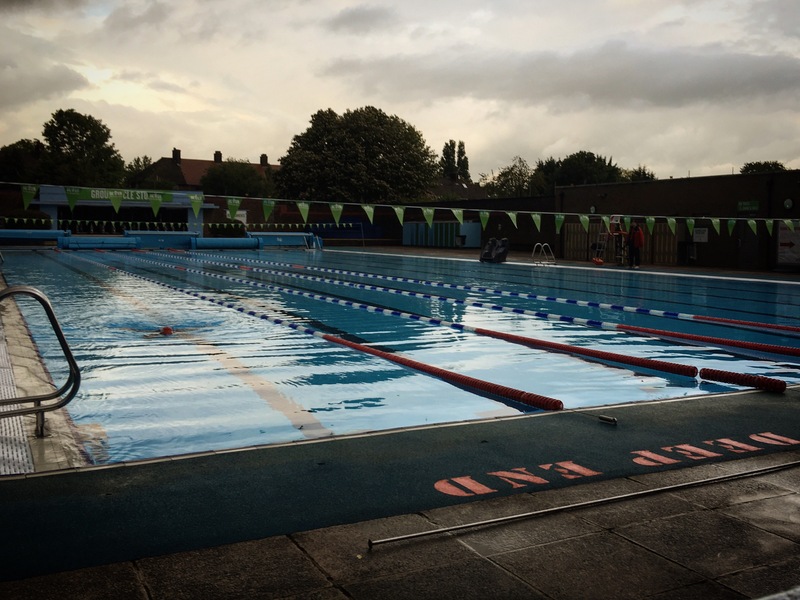 Good news for swimmers: Charlton Lido’s summer season starts on Tuesday 31st of May, with extended opening hours for the pool. The main changes from the current timetable are an earlier start on Mondays, and all-day opening on Thursdays and Fridays. This timetable will run to September when it will be ‘reviewed’. The cafe (closed for refurbishment since October last year) is due to re-open next Tuesday, and will be open 9-5pm through the week. 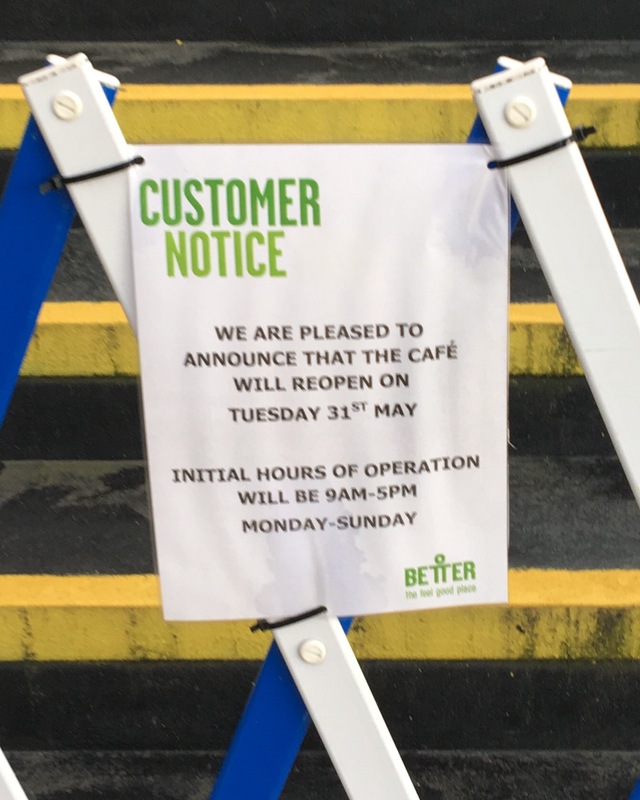 We assume this also means that the sun terraces will re-open. Finally, there’s a Customer Forum for members taking place this Thursday evening (May 26th). We’ve heard of members who’ve not received the email that was sent out last week and – as with other events at the lido – there’s been no mention of it on Better’s website. It may be too later to register, but if you’re a member and want to apply (or get on the list for future customer meetings) we suggest dropping a line to charltonlido [@] gll.org.